Although registration is performed in myBRTC, we know sometimes you just want an easy way to find out what BRTC is offering, so we have created this page just for you! We hope your semester is great! Mrs. Darenda Kersey has created a quick registration guide for you to make registration easier. 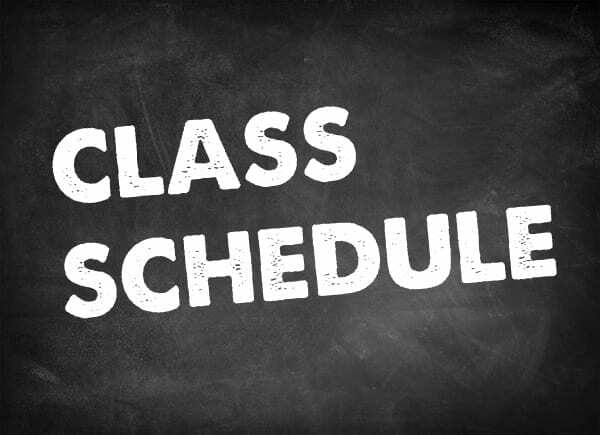 Note: Please remember, because classes open and close as students enroll, the schedule can change daily. These documents are simply a guide to help you plan!